Last summer I had the opportunity to go back home to Durban South Africa. While I was there I visited a semi-urban settlement called Umbumbulu, located about 45 minutes from downtown Durban, it was here that I met the Ngcobo family. The Ngcobo family consists of six members, a grandmother, her daughter and four grandchildren. This resilient family lived in a temporary mud-brick house which was sadly destroyed by a rainstorm during the summer. 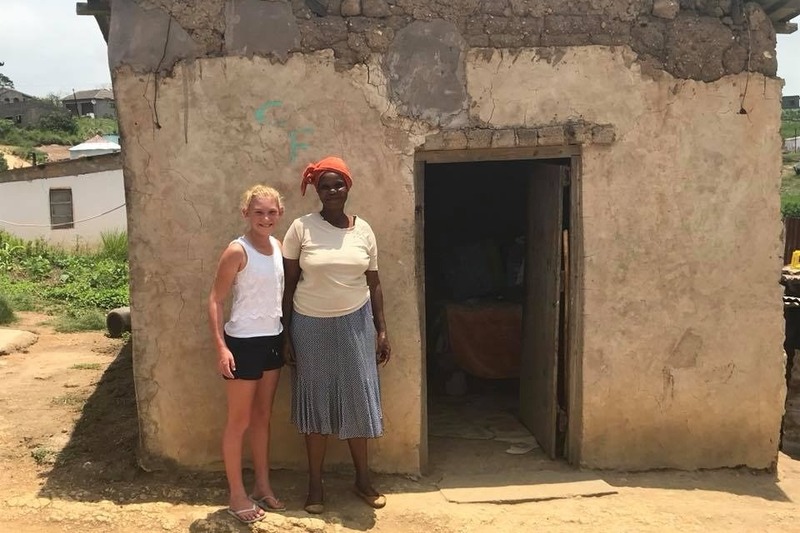 The destruction of the Ngcobo family’s house was not due to lack of effort and creativity by the family, but it was due to the poor resources available to them. While this may seem to be cause for despair, I’m more inclined to see it as a mark of creativity; to be able to utilize the very minimal resources at their disposal in order to provide shelter for their family. People with these traits of creativity, resilience, and hard work are the ones that we seek to empower and assist, in order for them to exert their creativity using sustainable means and effect lasting change in their communities. We want to partner with the Ngcobo family to build them a new home that won’t collapse, a home that reflects their creativity and culture, and empowers the community around them. If apartheid architecture could segregate and oppress, community based design can liberate and enable opportunity, growth and commerce. Architecture is just a frame and people are the big picture. 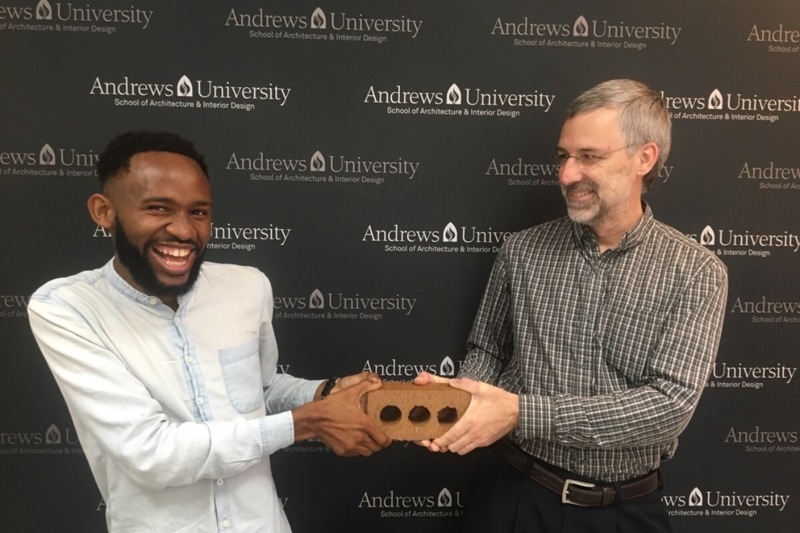 That is why Ubuntu Design Group and Andrews University understand the concept of “listening to build,” and partner with individuals who share our vision of putting people first in architecture. We invite you to be a part of this story; join us in our mission of using architecture as a tool to encourage creativity and enable opportunities. Please support us by donating a sum of $10 to "buy a brick" for the construction of the Ngcobo family's home and the start of their fruit market. We're excited to have partnered with a giving school CrawFord Prep to make the Ngcobo's dream a reality. If you're a student or parent from Crawford prep reading this, thank you and thank you to everyone who's considering supporting this initiattive. In the words of Nelson Mandela " It's always seems impossible, untill it's done." Our tiers are designed to accommodate donors under a student budget to those that can donate from a worker's budget. They are broken down in terms of what the contributions will go towards. We’re well on our way to reaching 1$ in just two hours. I have no words. Thank you for believing in us. Together we can make this world a better place for all.